The LSX454 is a whole new generation of the legendary 454 of the 60's and 70's. Starting with a Bowtie block from GM, the LSX454 piles on the performance with a new age engine build good for around 600 HP. The LSX engine is the size of an LS motor, allowing it to be stuffed into smaller engine bays. LSX454 internal rotating components are forged for durability and performance. 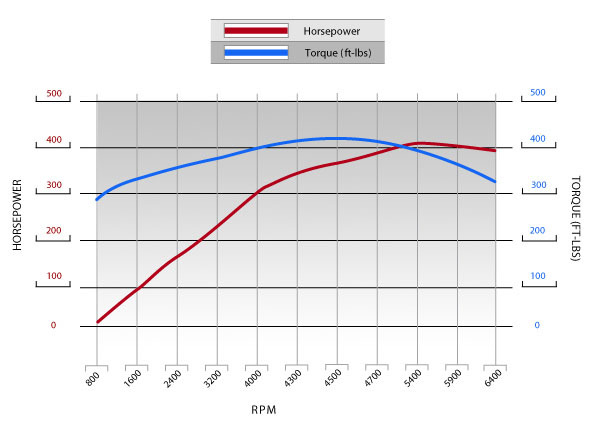 Cylinder heads are a high flow head that allows plenty of air movement through the LSX. 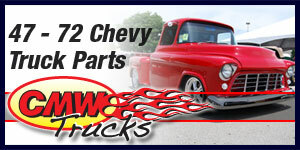 You add an intake and carburetor of your choice or fuel injection. 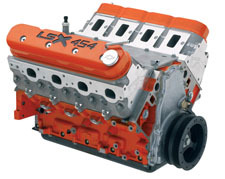 Topped off with the included orange engraved LSX454 logo valve covers and you have a hot engine for any performance car, truck or hot rod.